Should you receive this error message and it is not expected, then navigate to the Payment Form that would be related to this checkout form. 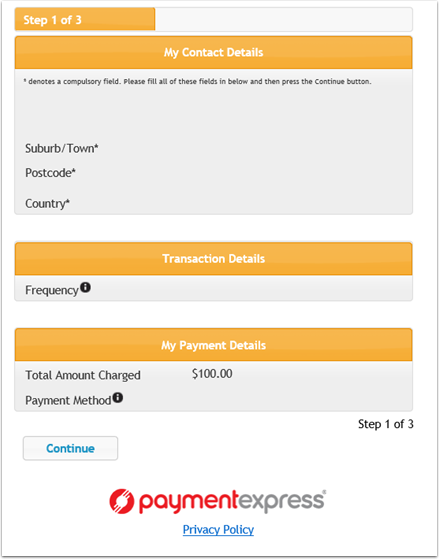 Payment Forms are a related list to the Merchant Facility Tab in Salesforce. The on the Payment Form, locate the field "Force URL Token Only" and de-select - SAVE and retry the process. The "Force URL Token Only" is an enhanced security feature. This is best used with checkout forms that are using the URL Tokens, or are only managing things like membership renewals. Navigate to setup > develop > sites. Click edit next to the Payments form related site. If you are unable to continue to the Pay Now step of the wizard, then this means you are not using a secure form. Check the URL being used starts with "httpS://" (Not the "S" part). It has been the case with some organisations that when they've added the form to their website, they have missed this part. 5. On the Confirmation page, we get the "Error: The Payment Transaction was approved." It is likely that some of the post install steps were not completed. On the primary Merchant Facility, about 1/3 of the way down the screen, there is a “Start” button for the batch processor. Please click this to start. 6. We are building our own success page. What parameters do we have access to? Please see the help article on How to create your own Success/Confirmation Page. 7. We've installed Payments2Us or we've added a new site and we cannot enter any fields. If you've just installed Payments2Us, or have setup a new site and your screen looks similar to the picture below - i.e., you cannot enter any details, then it is likely you've missed the step of assigning permissions correctly. 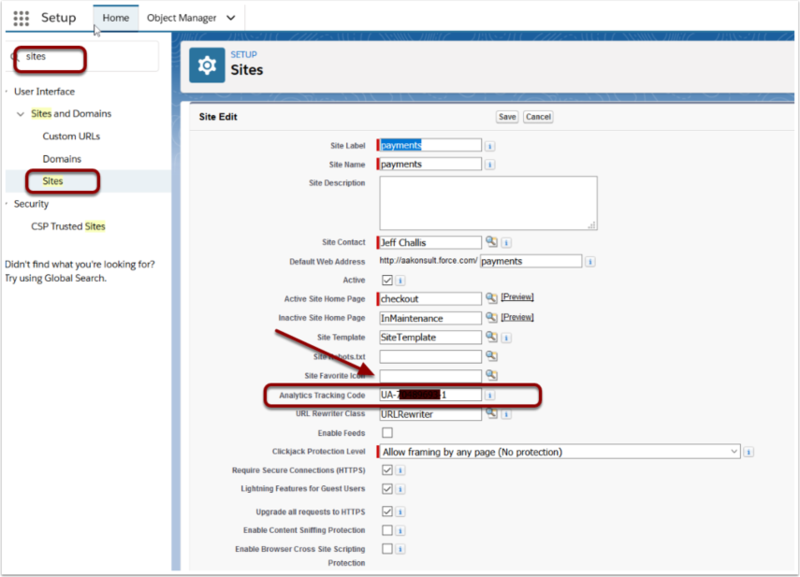 Please review How to set up external site security (older version) - In particulare Step 6 in assigning the Permission set to the Sites user. 8. 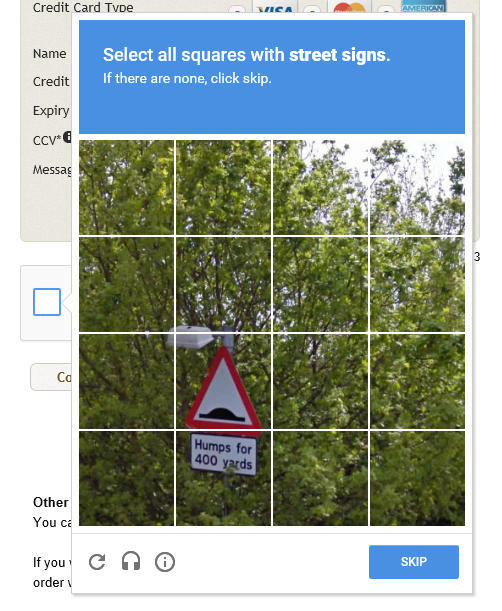 We enabled CAPTCHA and now it sometimes brings up an image selection, as well as "I'm Not A Robot" tick box. These squares are annoying, can we have just the tick box? CAPTCHA is a security tool created by Google to protect your site from robot or malware. Often it will only request the "I'm Not A Robot" tick box option, but if the browser has detected any suspicious activity such as multiple attempts from the same IP address, it'll ask further security selections to be certain. As this is operated by Google, the questions it requests can't been controlled through Payments 2 Us. We recommend enabling CAPTCHA wherever practical. The additional time spent in the security process can avoid problems later on. If the “Default Frequency” is set on the URL Token or passed in as a URL Parameter, then that Frequency is defaulted. Payment Options are used (e.g. memberships) and at least one Payment Option does NOT have a frequency of One-off. 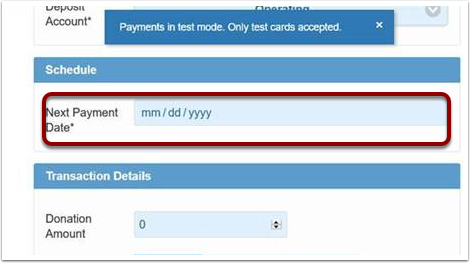 If the payment frequency being read only is not desired, you may wish to use the "Default Frequency" URL Parameter or URL Token value. 13. I added a value to an existing custom picklist but it's not showing on my online form. How do I add it? 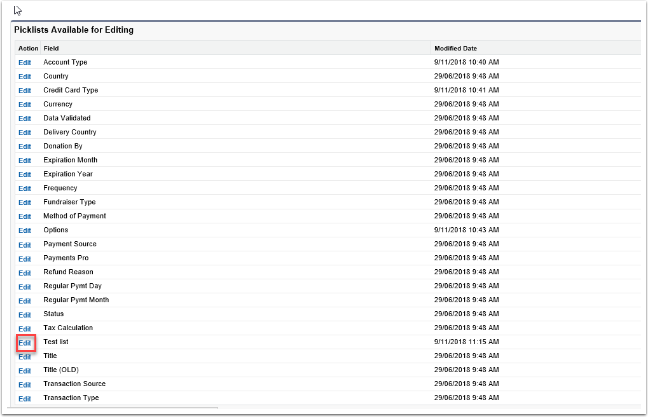 In Salesforce, when creating a new picklist, it will give you the option to add it to all your record types at once. If you add values to it after this, each value needs to be added to the record types manually. 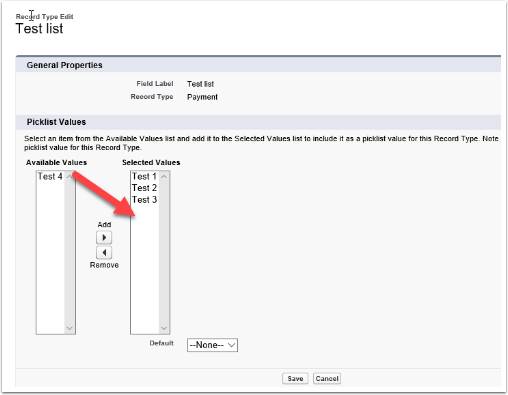 If this value is required in other Record Types, repeat the process in the desired record type(s). There is a message on the Payment Form that says “Missing (Active) Merchant Account”	You need to have at least on Merchant Facility marked as primary. To update, navigate to the Merchant facility tab and update one facility to have the Primary checkbox selected. There is a message on the Payment Form saying “Missing Merchant Account - Related PAYMENT TYPE”	Please see the notes for message “Missing (Active) Merchant Account” and make sure that at least one Merchant facility is marked as primary. It is also a recommendation that at least one payment type is active per Merchant Facility. To update, locate the Merchant Facility being used, then scroll down to the Payment Types related list. Select a payment type and mark it as Primary. This information is applicable to the Modern Form. You will know if you are using the modern form when "Default Payment Form Mode" on the Merchant Facility is set to Modern, or the URL has "checkoutM" in it. 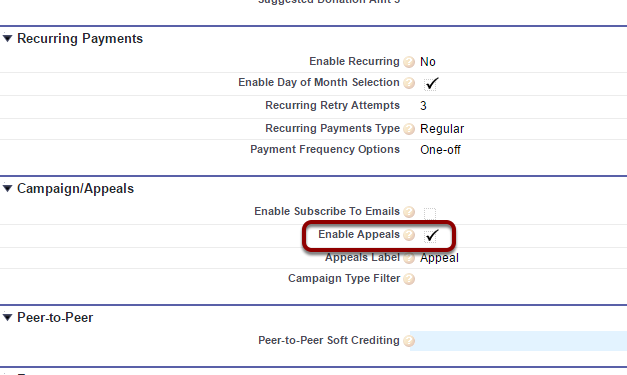 Symptom: I've edited some fields on a payment form and field sets, but my changes are not appearing in the webform. They used to with the old checkout form, but since changing to checkoutM forms, it does not anymore. What's happened? On the Payment Form, Press the "Payment Form Builder (Beta)" button. If this button does not appear on your view of the page layout, then you will need to edit the page layout and add the button to the page. Ask your Salesforce System Administrator for assistance. Then press the "Reset" button. 16. Why does my live Merchant Facility have the "Payments in test mode"? Check the Environment field on the merchant facility. Make sure it is set to Production, as this field now applies to the whole Merchant Facility object, not just PayPal. Sandbox will change it to the Test setting. 17. Why is the date format incorrect? It is showing dd/mm/yy or mm/dd/yy when it should be the other way around. 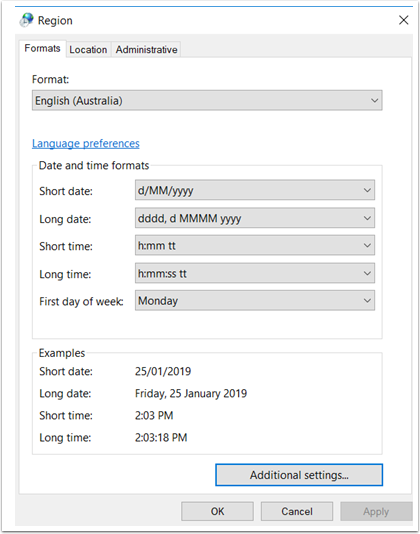 The date format shown to the end user is driven from their PC locale settings. The user will need to adjust these settings themselves. For Windows PCs, from the control panel do a search for "Region"
Search [Sites]. Click into "Sites"
Enter your Google Analytics tracking code and press save. NOTE, you will need to update google analytics to be able to accept the Salesforce Sites URL. 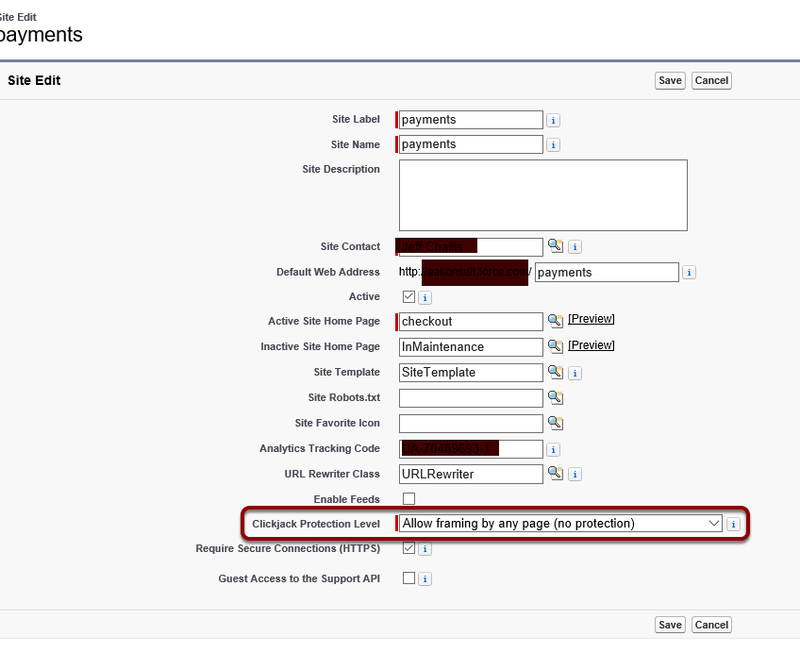 NOTE, how to update your instance of google analytics is outside the scope of Payments2Us support. You may also want to review How to create your own Success/Confirmation Page.